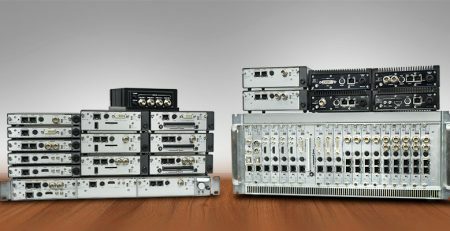 Haivision’s VP of Product Management, Ghislain Collette, gets more detailed about HEVC and how it works in this video. Watch to find out more. HEVC stands for ‘High Efficiency Video Coding’ and is also known as H.265. 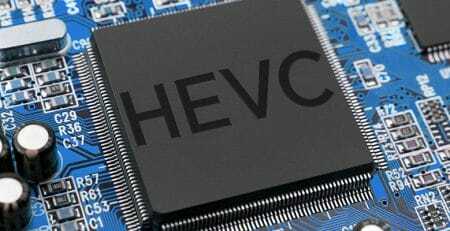 HEVC is a recently developed video compression standard pioneered by the Joint Collaborative Team on Video Coding (JCT-VC). This HEVC compression standard was developed to double the compression efficiency of the previous standard, H.264/AVC, and at typical consumer video distribution bitrates, HEVC has been largely successful in doing so and is the supported coded for the emerging Ultra HD Blu-Ray format. However, compression efficiency results will always vary according to the type of content and the encoder settings. The power of most video compression standards is derived from a technique called motion compensated prediction. This technique encodes blocks of pixels by referencing another area in the same frame (called intra-prediction) or in another frame (called inter-prediction). HEVC/H.265 is an improvement over the previous standard largely because it can define a larger range of blocks sizes. For example, the previous standard defines blocks up to 16×16 pixels whereas HEVC/H.265 can define blocks up to 64×64 pixels. Similar to H.264, the new protocol defines a number of profiles (tools) and levels (max bitrates and resolutions).